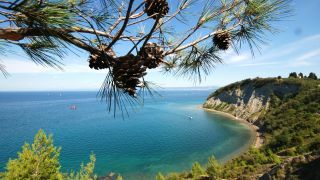 Experience the authenticity of Portorož and Piran through the picturesque nature of the surrounding natural landscape and the hidden corners that hide the reflection of typical natural factors. Find your experience and explore the beauty that this diverse piece of seaside landscape offers. Use the following filters when looking for your perfect experience. Create unforgettable memories in direct contact with nature.